Cloth for a Cause is a group dedicated to providing quality, sustainable cloth diapers for those in need. Our mission is to reduce the economic pressures on struggling families by providing them with packages of quality cloth diapers. Founded in 2011 by a single mom in Prince George, BC, we have since grown to several chapters across Canada. 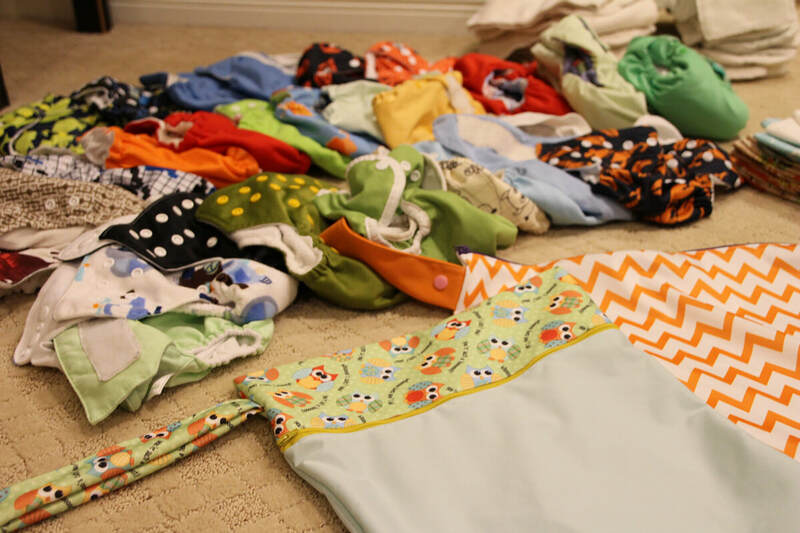 By refurbishing used cloth diapers and working with diapering companies, we are able to put together complete cloth diaper sets to loan to families in need.